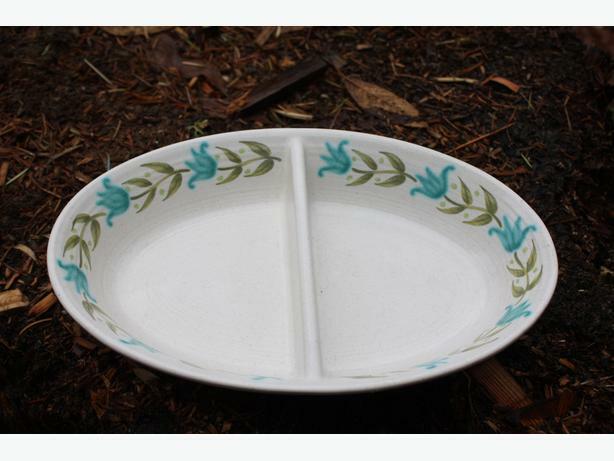 Here is a gorgeous vintage serving bowl by Franciscan color teal color and fabulous decorated design measures 10" gotta have it!!!! First $10 takes it!! !